Apple is going to delay some new features of iOS 12 to improve the stability of the platform, but the multi-platform apps should appear in 2018. 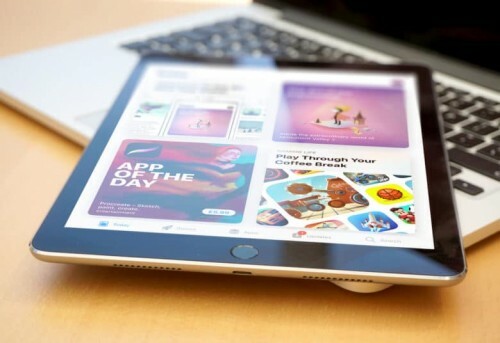 The reports from Bloomberg and Axios inform that iPad apps running on Mac are to come out this year. Apple has announced that the company has acquired Shazam, the service that can recognize songs. 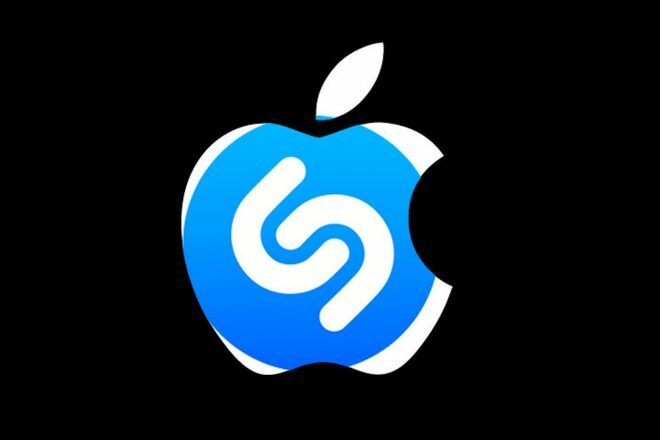 This is the biggest company’s purchase since 2014 when Apple bought Beats for $3 billion. Apple has made Pages, Numbers, and Keynote, as well as GarageBand and iMovie free apps for iOS and Mac users. 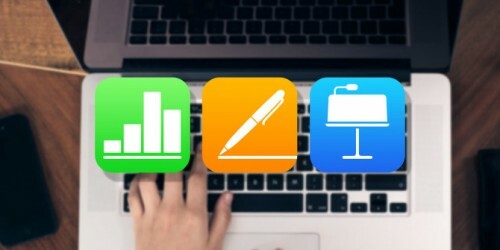 This means that if you have a compatible iPhone, iPad, iPod touch or a Mac computer, you can visit the App Store and get the latest versions of these apps free of charge. 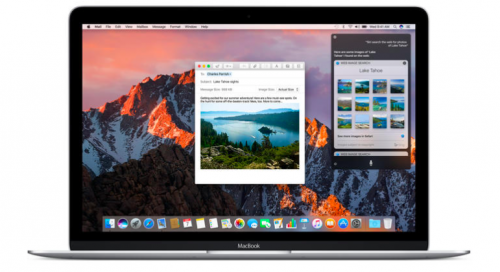 Apple has released macOS Sierra to users worldwide. The update contains a wide number of new features like Siri, Auto Unlock, Universal Clipboard, Apple Pay, improvements to Safari, Notes, and many other sections of the operating system. According to Apple, if you have a 2009 Mac computer or newer, you can upgrade to macOS right now. 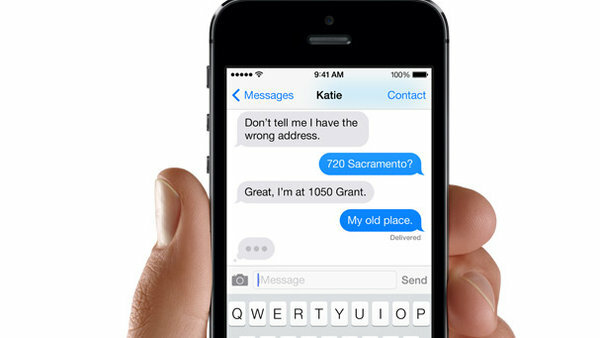 One of Apple executives has recently explained why the company hasn’t brought iMessage to Android. In a comment to tech journalist Walt Mossberg, this person revealed that there are two reasons for not expanding the messaging service to rival platforms. 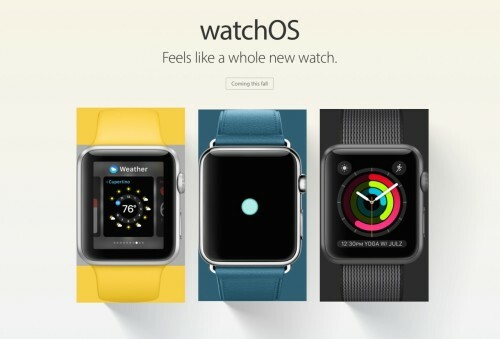 As a part of WWDC keynote, Apple has announced new versions of watchOS and tvOS. Both represent a major step forward in terms of usability and features and give Apple developers more opportunities to create apps and optimize them for these platforms. Apple has just released a new fourth generation Apple TV commercial called "The Kiss” that highlights new Siri capabilities and stars Alison Brie and Nikolaj Coster-Waldau. The short ad, which is available either below or on Apple’s official YouTube channel, depicts two actors replicating an on-screen kiss and using Siri to rewind the video they watch on the TV set. Just for your information, on the Apple TV 4, if you ask Apple’s virtual assistant something like "Rewind 15 seconds,” it will actually do this for you. Microsoft to Release Word Flow Keyboard for iOS? 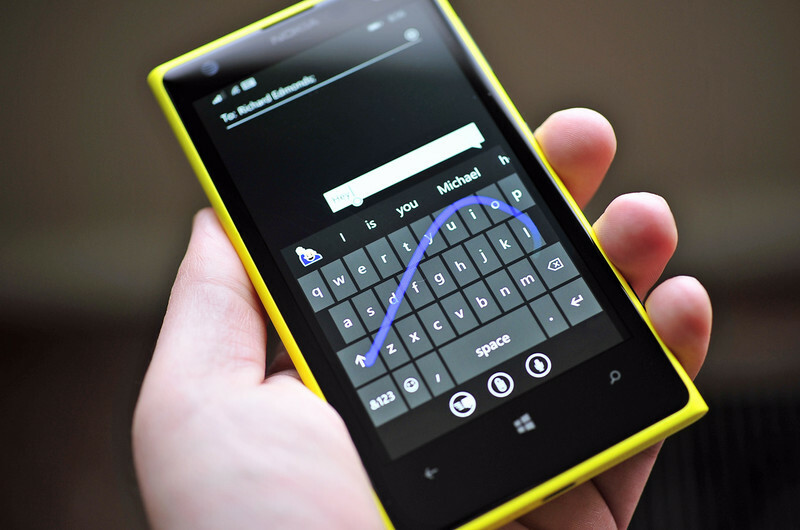 According to an email sent to the selected members of Windows Insider program, Microsoft is planning a rollout of its Word Flow keyboard designed specifically for the Windows Phone platform on Apple’s iOS. Since Apple’s mobile operating system now supports the usage of third-party keyboards, the release of the aforementioned one looks quite obvious and possible. According to the latest report from Financial Times, Apple Music now has more than 10 million active subscribers. This number includes users of all popular platforms, including iOS, Mac, PC, Android and Apple TV. 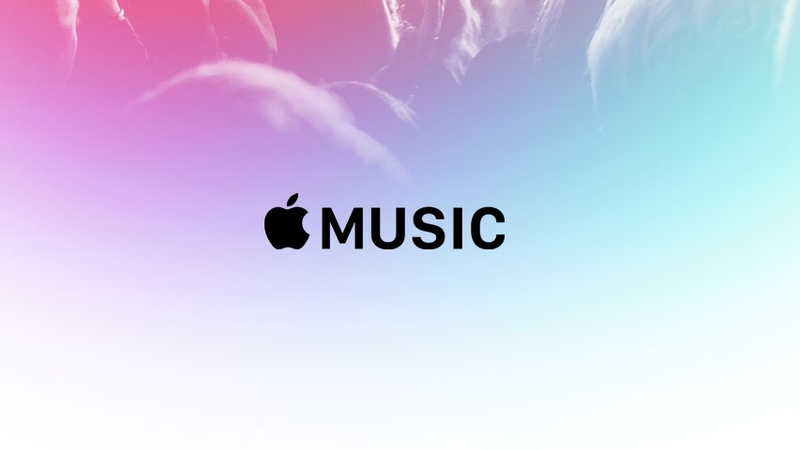 Such result allowed Apple’s streaming music service to become the second largest in the world. The leader of the market is Spotify with 75 million active users and more than 20 million paying subscribers. Tagged with Android, Apple, Droid, Europe, fun, iPhone, Mac, music, platforms, rumors, test, Time, U.S. According to a research firm Consumer Intelligence Research Partners (CIRP), 37% of iPhone 6s and iPhone 6s Plus buyers have purchased the 5.5-inch model. If to compare the results of this year with those of 2014, we may see that the number of users choosing the iPhone with a larger display has grown substantially over the past 12 months. Last year, 25% of customers decided to purchase the 5.5-inch iPhone 6 Plus, so the increase is equal to 12%. If to speak about the number of users who switched from rival platforms, Google’s Android in particular, it has changed as well. The share of former Android users accounted for 26% and this is a new record. Last year, it was equal to 12% and in 2013 it made 23% of iPhone 5s purchasers. It is Sunday today, which means it is time to tell you about the most interesting posts of the past seven days. Most of the articles are connected with the rumors about the next-generation iPhone and tell us about possible specs for the device. There are also several posts about Apple’s rival platforms as well as apps and tweaks worth your attention. 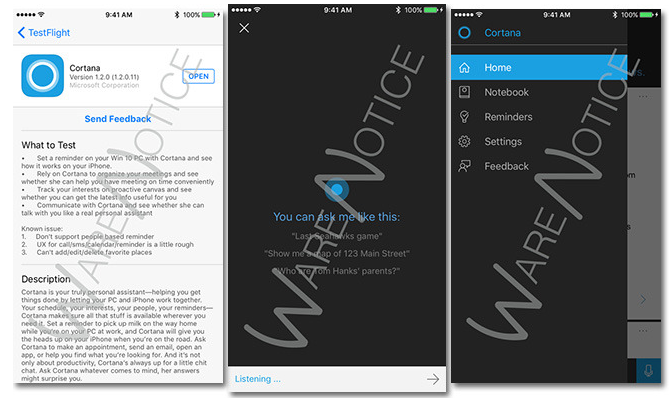 Microsoft has just made its virtual assistant Cortana available for a number of iOS beta testers. 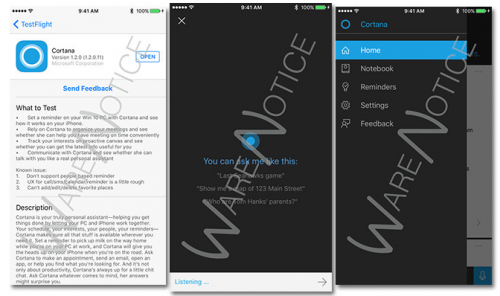 The personal assistant developed specifically for Windows Phone platform is expected to debut on iOS sometime soon and become a serious rival for Apple’s Siri and Google Now. 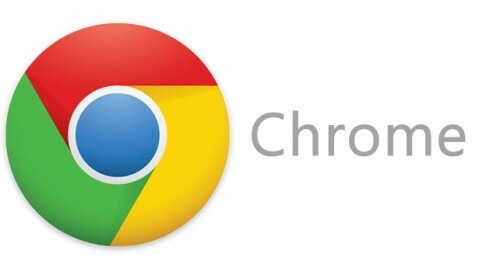 Google has recently announced that it will stop supporting older platforms, such as OS X 10.6 Snow Leopard, OS X 10.7 Lion and OS X 10.8 Mountain Lion as well as Windows XP and Windows Vista in the near future. To be more precise, the company revealed that the support will end in April 2016. Microsoft CEO Satya Nadella has recently called Apple’s iPhone with a number of Microsoft apps on board an 'iPhone Pro'. During a meeting called the Salesforce Dreamforce conference, Satya Nadella demonstrated such apps as Skype, Word, Excel, PowerPoint, OneNote, Sway, Outlook and claimed the latter one was the best mail application currently available for users of all platforms. Microsoft CEO explained that he’s not the owner of the phone and that it is used just for demo purposes. iOS or Android? This simple question can easily make calm and patient people nervous, angry and even aggressive. The controversy between the supporters of the rival platforms is perfectly displayed by millions of jokes, funny pictures and humorous videos found on the Internet. 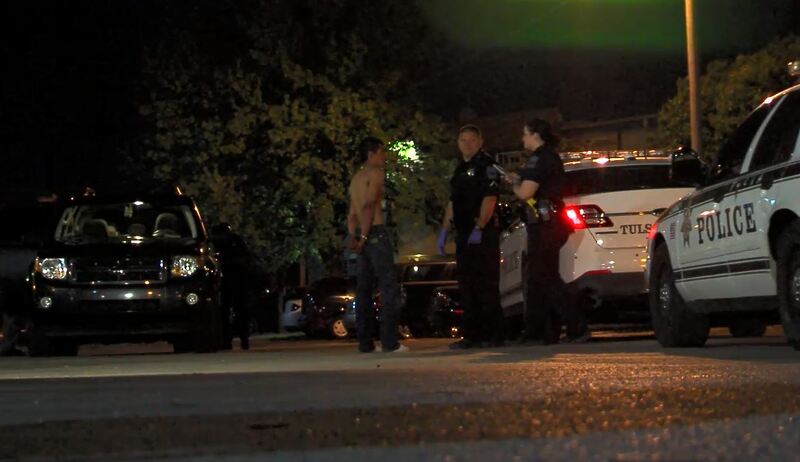 However, from time to time the aforementioned question drives people mad and makes them stab each other with broken beer bottles.